Two upcoming fairs to watch out for in London this March are the Affordable Art Fair in Battersea 8th – 11th March and Ceramic Art London at Central Saint Martins 23rd – 25th March. 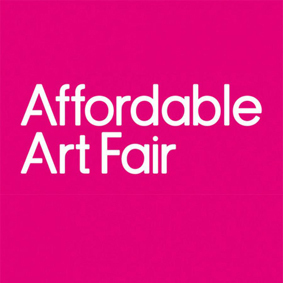 The Affordable Art Fair is an opportunity to find contemporary art for your home for all tastes and budgets. Inspiring work in a variety of mediums will be on display ready to buy and take home with you. It should be a fun way to browse, as well as the art on show, there will also be plenty of creative inspiration with free talks and interactive installations.There are over 100 galleries on show and there will be expert gallerists on-hand to guide you. 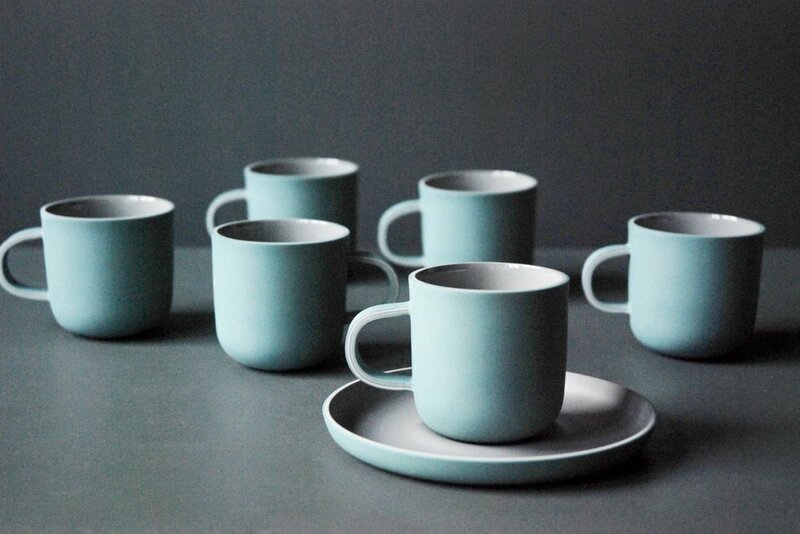 The Craft Potters Association will again present Ceramic Art London hosted by Central Saint Martins. Over ninety of the world's most talented ceramic artists will show and sell their work and for the first time students of CSM will host a ceramic studio where they will make new work in front of the live audience so we can see just how it’s done! This will be a truly immersive experience as visitors will also be allowed to comment on the direction the pieces take as they are made. Here is our own preview of some of the very covetable items you can expect to find. Carina Haslam Art Stand E5. 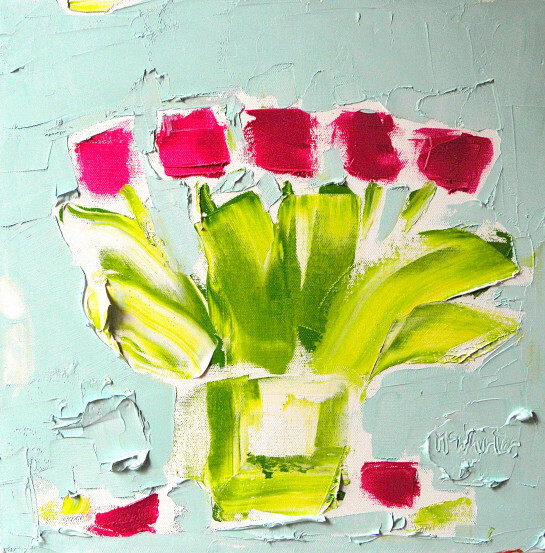 We loved Alison McWhirter’s studies of flowers, she often mixes paint directly onto the canvas, which adds to their sense of vibrancy and spontaneity. Edgar Modern Gallery Stand H10. 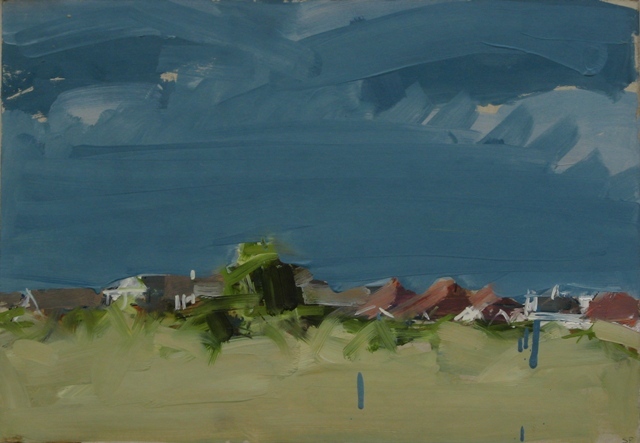 We have selected a number of artists represented by the gallery which we found particularly appealing. Jessica Cooper RWA. 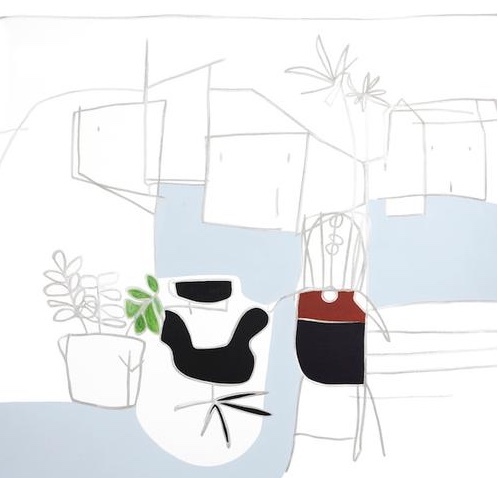 Jessica's work relies on economy of detail - objects and shapes are represented in their essential outline. We love their immediacy and sense of vigour. 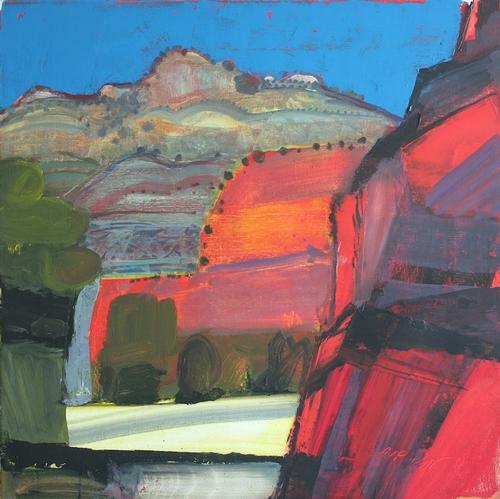 Mhairi McGregor RSW uses a limited palette of colours, layering the paint to create these inspiring landscapes. 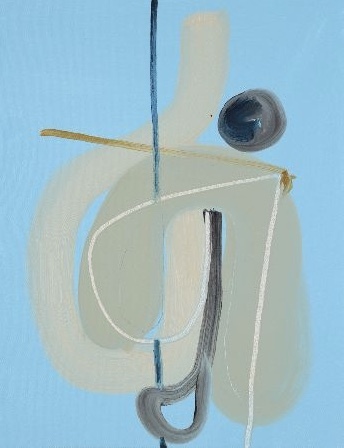 Grandy Art Stand 5, will be showing a collection of new work by their portfolio of emerging British artists. Here are some which caught our eye. 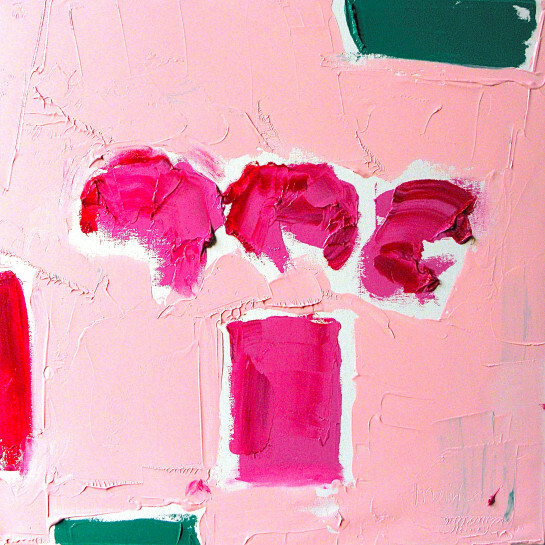 VJ Keegan has earned a reputation for her fluid painterly style evident in her beautiful still life paintings. 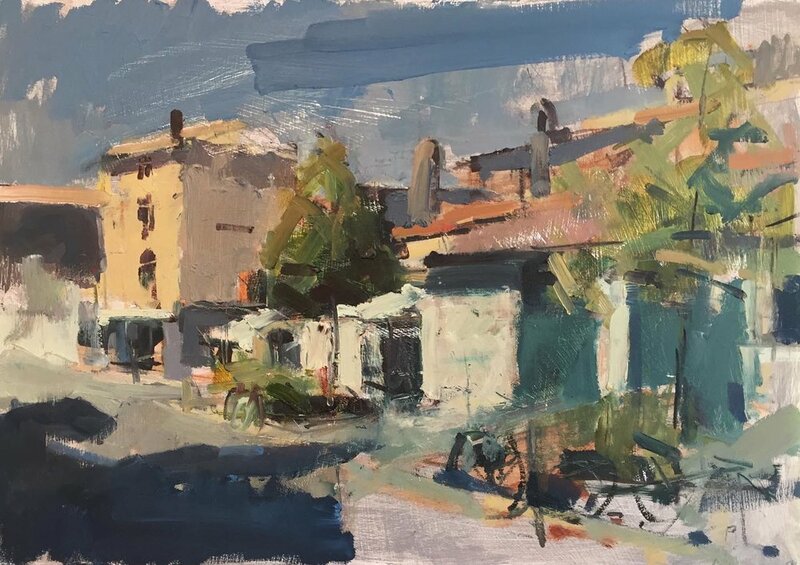 Stephen Palmer paints directly from the local landscape, we loved these French and English scenes. 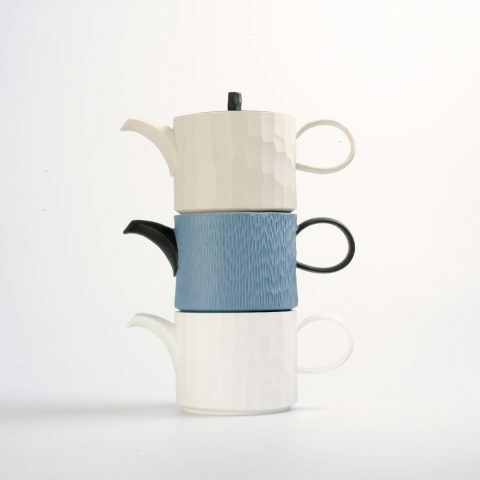 As well as some very beautiful ceramics on show and to buy, there will be a programme of ‘Claytalks’ starting on the opening day with contemporary artist and Turner Prize winner Grayson Perry’s talk, ‘My Cup of Tea’. 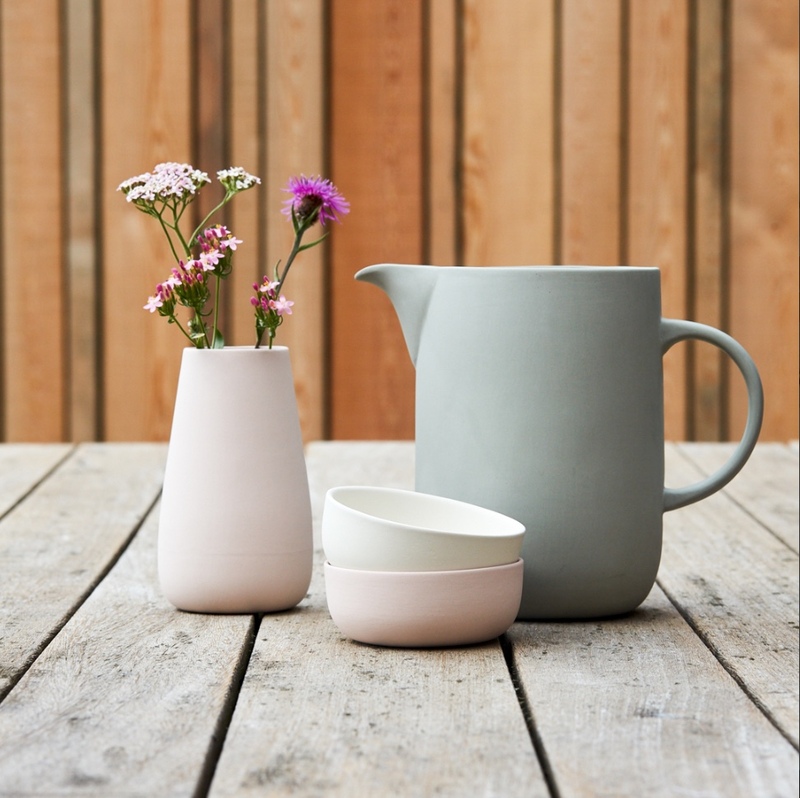 Talking of 'My Cup of Tea'... Sue Pryke creates affordable, functional ceramics using studio slipcasting inspired by the everyday intuitive decision-making we all make on a daily basis when choosing what cup to take from the cupboard for a cup of tea. 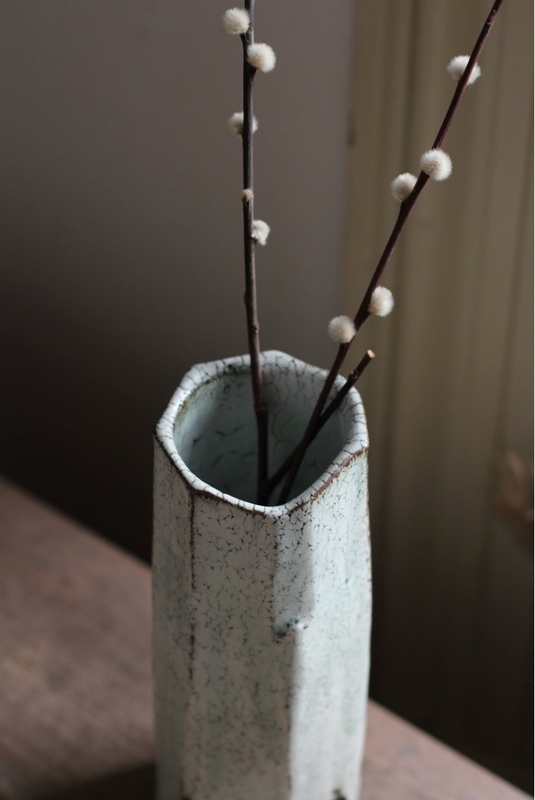 Hyu Jin Jo creates a basic shape and then adds intricate textures to the thrown piece. This gives the pieces individuality while incorporating a sense of Korean traditional craft skills. 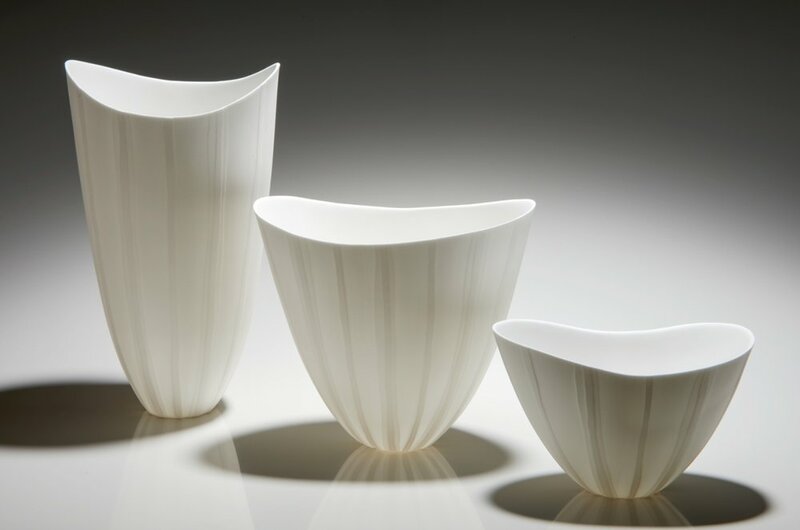 Sasha Wardell makes individual bespoke vases, bowls, lighting and tea ware that combine her beautiful craft-making skills. 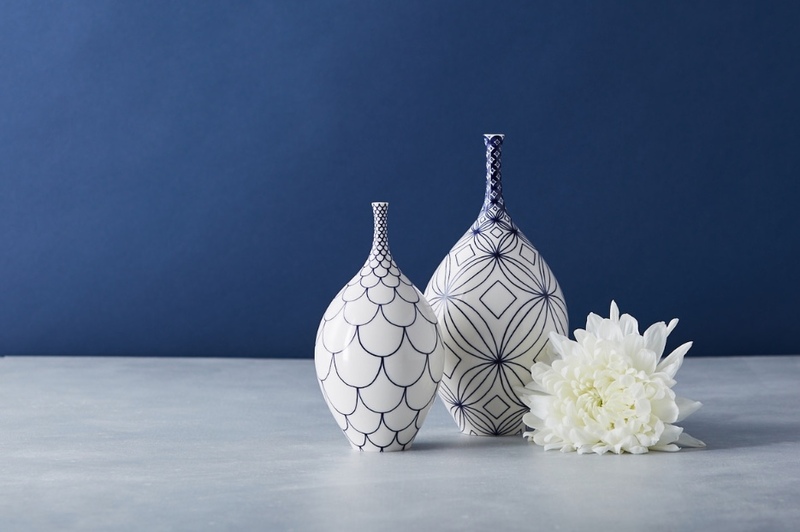 Rhian Malin's elegant hand-painted porcelain vessels with cobalt-blue decoration are inspired by Willow Pattern. The Affordable Art Fair in Battersea Park is open from 8th until 11th March. Ceramic Art London at Central Saint Martins is open from 23rd until 25th March. Visit their websites to find out more and to book tickets.